Good quality twisted rope with strong Walsall spring hook Length: 6'0. Colours: Navy/Pink Navy/Red Navy/Cambridge Purple/Lilac Burgundy/Pink .. 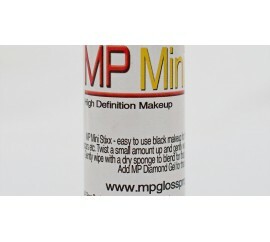 Complete with bit attachments and made from 25mm Soft-Feel Web fabric. 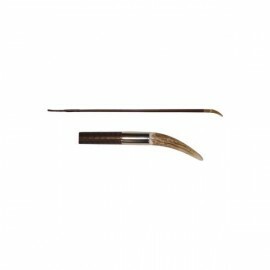 The Lunge Cavesson features hardwearing adjustable metal fittings. 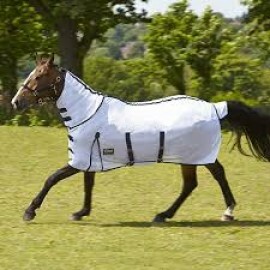 Sizes: Pony, Cob and Full Size .. Designed with summer in mind, this cool mesh fabric also keeps flies at bay. 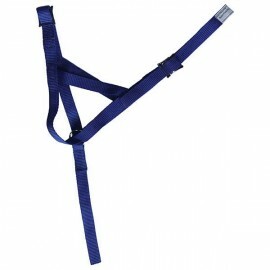 With a built in neck cover, double breast straps, belly flap, shoulder gussets and tail flap - a lined neck to avoid rubbing - a loop fastening is provided at the top of the neck to fasten the neck piece to the he.. The Weaver Miracle Collars can stop your horse crib biting in seconds! 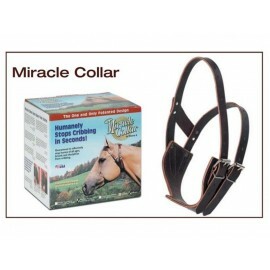 The Weaver Miracle Collars can be worn under a head collar or halter and are made from very good quality leather. 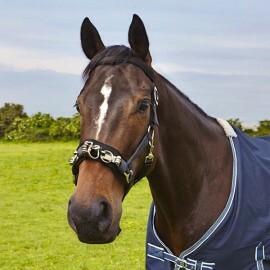 The Weaver Miracle Cribbing Collars allow your horse to eat, drink and breathe as normal, whilst also ..
Nylon with spring swivel hook, to match the Elico eyeletted and adjustable headcollars. 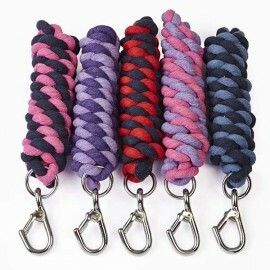 Super quality, ropes with brass trigger hooks. Length approx 21'0. 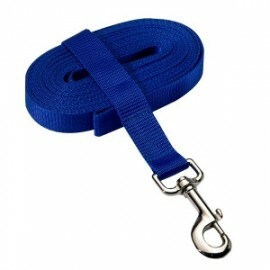 Colours: Blue and Red ..
Nylon web, dutch pattern, fully adjustable. Colours: Blue and Pink ..